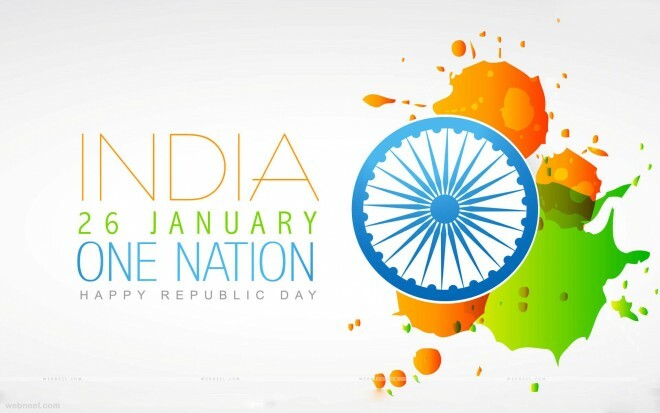 Republic day is a day of pride for all the Indian nationals. As we see the flag unfurl on January 26th every year, our hearts are filled with respect and pride about being an Indian. But I am pretty sure a lot of us Indians are not well-versed with certain facts about the day we celebrate as a National Holiday every year. 1. 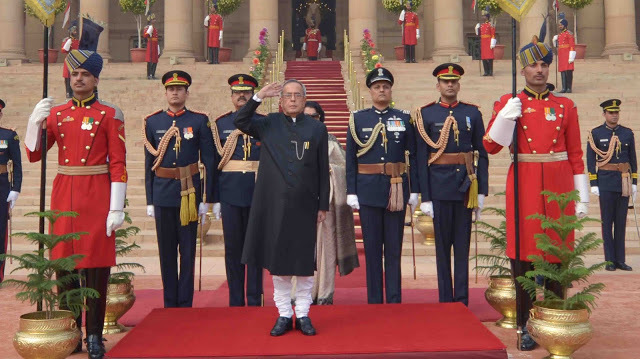 A 21 gun salute is fired as the President of India unfurls the tricolor, as a naval and military mark of honour. 2. India became a Republic at 10:18 a.m. on January 26 in the year 1950. 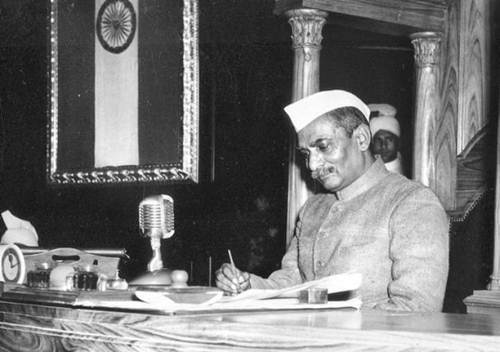 Around six minutes later 10:24, Dr. Rajendra Prasad was sworn in as the First President of India at the Durbar Hall in President House. 3. 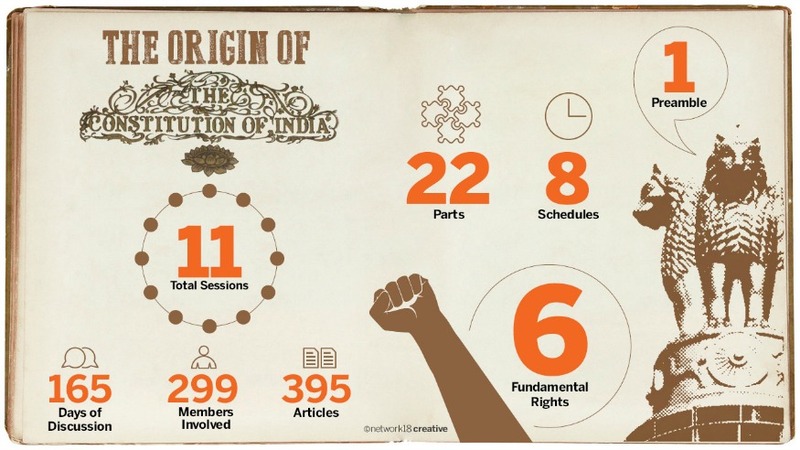 Writing the constitution was not simple. 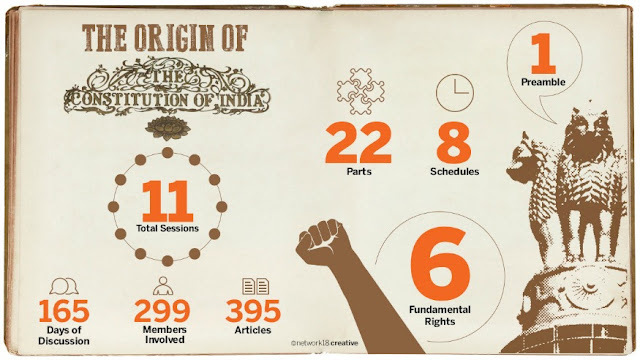 The Assembly gathered for 166 days that was spread over two years, 11 months and 18 days before the final version was formed. 4. 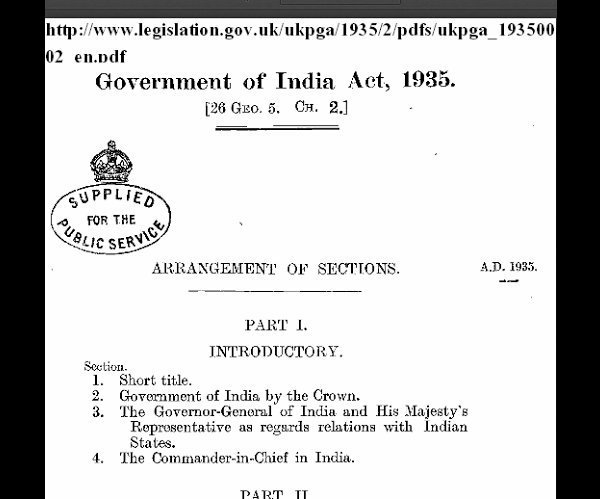 Before the Constitution came into force, India followed British Government's Government of India Act 1935. 5. 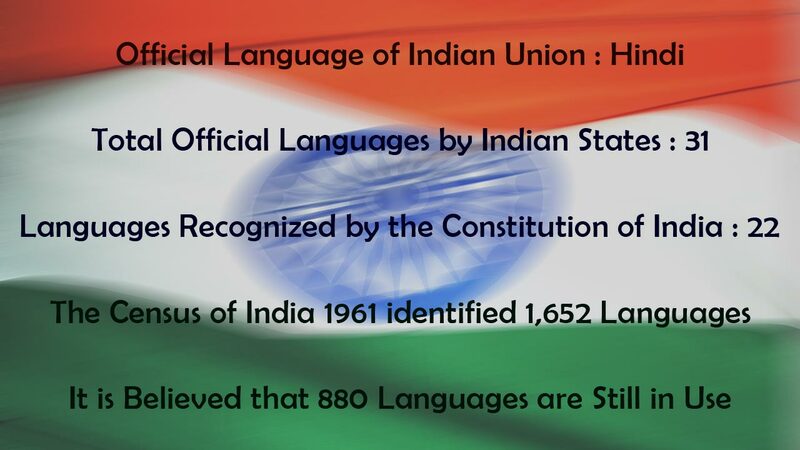 The first copy of the constitution was not printed; rather it was handwritten (calligraphed) in English and Hindi. 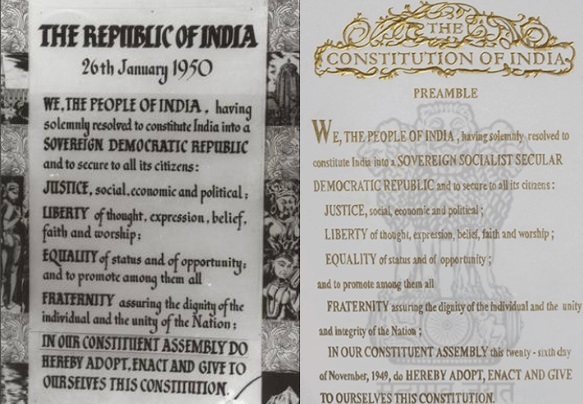 The two original copies have been preserved in helium-filled cases in the Parliament of India. Such photo lithographic copies are in circulation and only 1000 copies have been written till date. 6. It is one of three major national holidays in India, the other two being Independence Day and Gandhi Jayanti. 7. Our leaders took the best aspects from other countries' constitutions. The five-year-plans were taken from the constitution of the USSR and concepts of liberty, equality and fraternity from the French constitution. 8. It was on this day that the Indian Air Force came into existence. 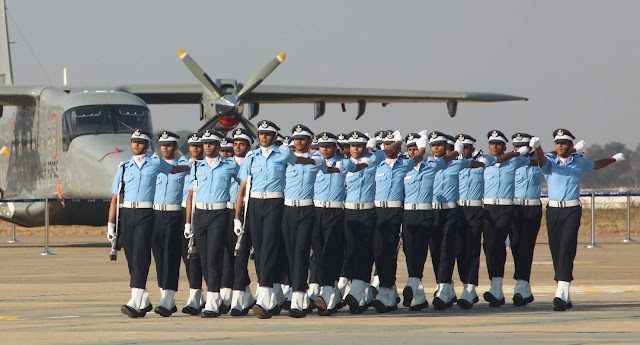 Before this it was known as the Royal Indian Air Force. Dropping the prefix was symbolic of Indian independence. 9. 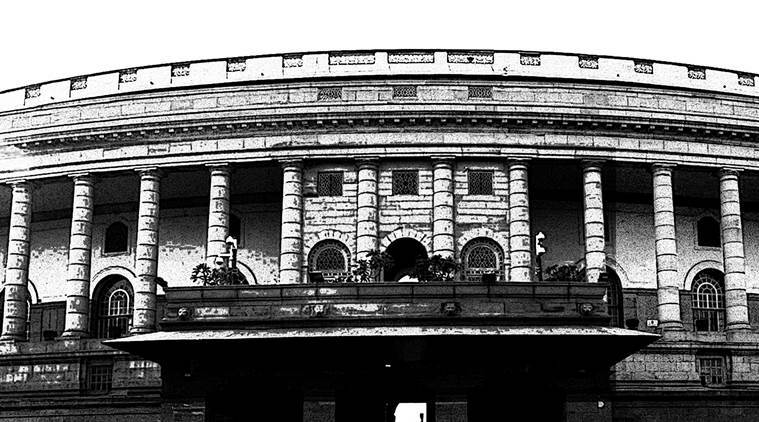 The President addresses the Republic Day whereas; the Prime Minister addresses the Independence Day. 10. On January 26th, 1965, Hindi was declared the national language of India.